If you’re looking for a dentist in Havre de Grace, Maryland, then the dental practice of Richard V. Grubb, D.D.S. is the place to go. Most dentists provide just the basic dental care services, and send you somewhere else for dentures, tooth extractions or root canals. Our dental practice provides the highest quality comprehensive dental care available in the Havre de Grace area, through preventive care, as well as optimal functional and cosmetic restorations. We offer meticulous, uncompromising service, and attention to the needs of our patients using state of the art equipment and materials with the commitment of honoring the importance of every person we have the privilege to serve with compassion, professionalism, joy and respect. Unlike other dental offices, our dental practice provides a more personable, friendly, welcoming and relaxing environment and experience that will make your visit to the dentist something to look forward to, rather than something to put off. 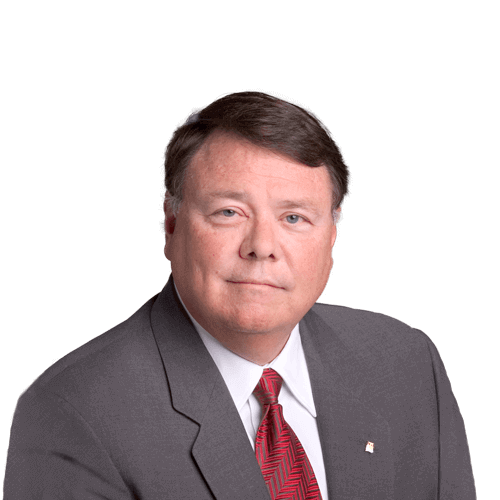 Dr. Grubb graduated in the top of his class from the University of Maryland’s Baltimore College of Dental Surgery in 1975. After completing a residency at Sinai Hospital, where he received advanced training in surgery and anesthesia, he returned to his hometown of Havre de Grace and has been a practicing dentistry for over 35 years. Annually attending continuing education courses enables Dr. Grubb to stay at the forefront of his profession, so that he can provide optimal care to his patients. This allows Dr. Grubb to offer his patients the most current treatment options available. 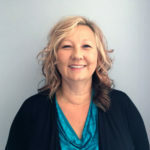 Brenda graduated from Ohio State University in Columbus, Ohio in 1973 with a Bachelor of Science degree in Education and a Dental Hygiene Certification. 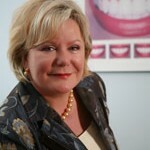 After graduation she worked for several years in Ohio and New Jersey, and has been a hygienist for Dr. Grubb since 1990. She has been married to her best friend, Larry, for over 42 years They have 2 amazing sons and 3 beautiful grandchildren. Brenda and her husband own quarter horses; Larry shows team penning and Brenda works in the show office. In her spare time, Brenda enjoys gardening, spinning and weaving, and traveling to new and exciting places. 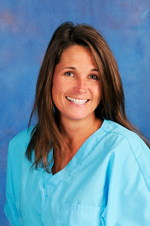 Kelly has been in the dental field over 20 years and with our practice for 5 years. 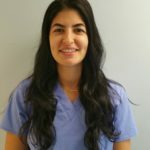 She genuinely enjoys talking to people and her extensive knowledge of dental procedures proves to be a tremendous asset in making patients comfortable during their treatment. She is a devoted mom of 3 boys, who can be found cheering them on in their various sport activities. In her free time she loves spending time on the water. In her time off she is a devoted Mom cheering for her three boys at their soccer and baseball games. 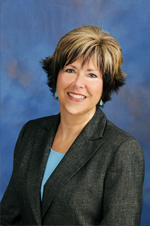 Michele has over 30 years of experience in the dental field. She derives great satisfaction from helping patients by making their dental treatment affordable. In her spare time Michele enjoys cooking and decorating, spending time with her family and friends, as well as with her dog and cat. She has one daughter who is a cosmetologist. Melissa graduated from Harcum Collage in Pennsylvania, is passionate about Dental Hygiene and enjoys helping patients maintain optimum oral health. In her free time she enjoys hiking with her dog, traveling and spending time with her family and friends. 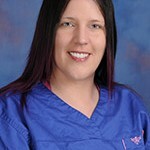 Jennifer has been a dental assistant for 13 years, and has expertise in oral surgery, pedodontics, and orthodontics. She derives great satisfaction from comforting anxious patients and assisting in beautifying their smiles. In her free time is enjoys going to the gym, play tennis, and spending time outdoors with her daughter. Brigitte grew up in Germany, where she received her B.A. degree in Education and holds a Master’s degree in management from the College of Notre Dame. Dr. Grubb and Brigitte have one son, who is a financial advisor for Merrill Lynch, and a grandson, who brings them great joy. Outside of work Brigitte enjoys spending time with her family and labrador retriever, gourmet cooking, knitting, and exploring new places through travel. 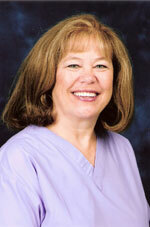 Judy brings 17 years of experience in the dental field to our office. She has a passion to help patients relax and feel at ease about their treatment. She enjoys the outdoors and nature and enjoys taking care of her family and spoiling her dog in her free time.